ϟ Potter & Phelps: ϟ#272 Daniel Radcliffe... for £10 a seat! 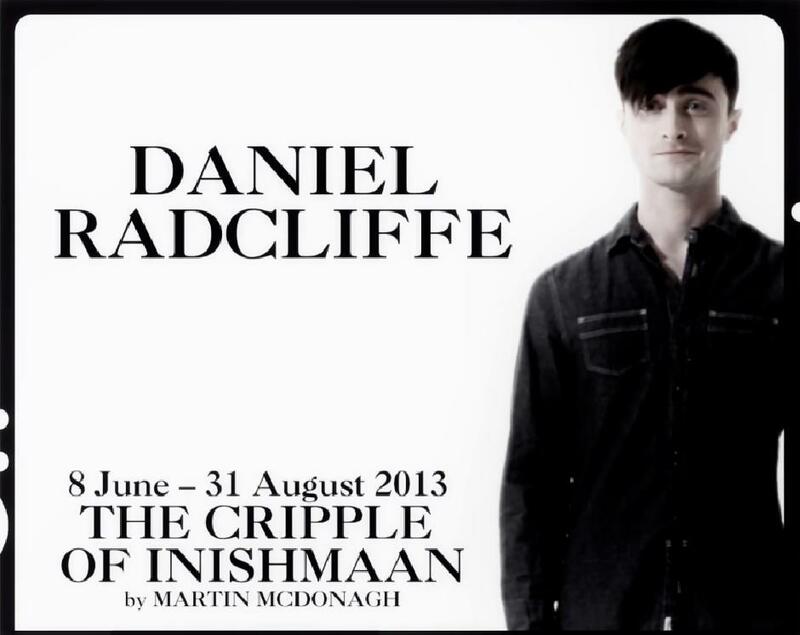 ϟ#272 Daniel Radcliffe... for £10 a seat! Award-winning director Michael Grandage has assembled a who’s who of British actors to launch the revolutionary first season of his new West End theatre company. 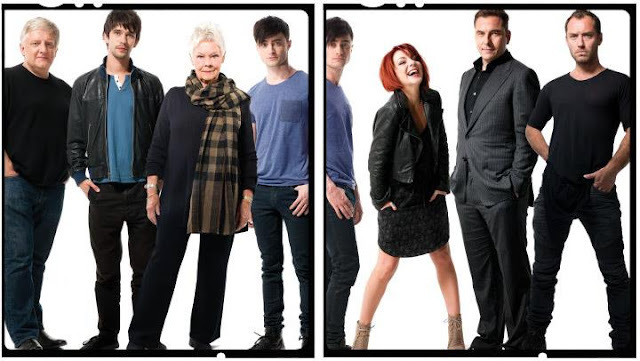 Simon Russell Beale, Judi Dench, Jude Law, Daniel Radcliffe, Sheridan Smith, David Walliams and Ben Whishaw will star in five plays (each running for 12 weeks) that Grandage will direct at the Noel Coward Theatre from December 1 — and which audiences can watch for as little as £10 a show. Every performance of every production of The Michael Grandage Company will feature 200 seats for a tenner. 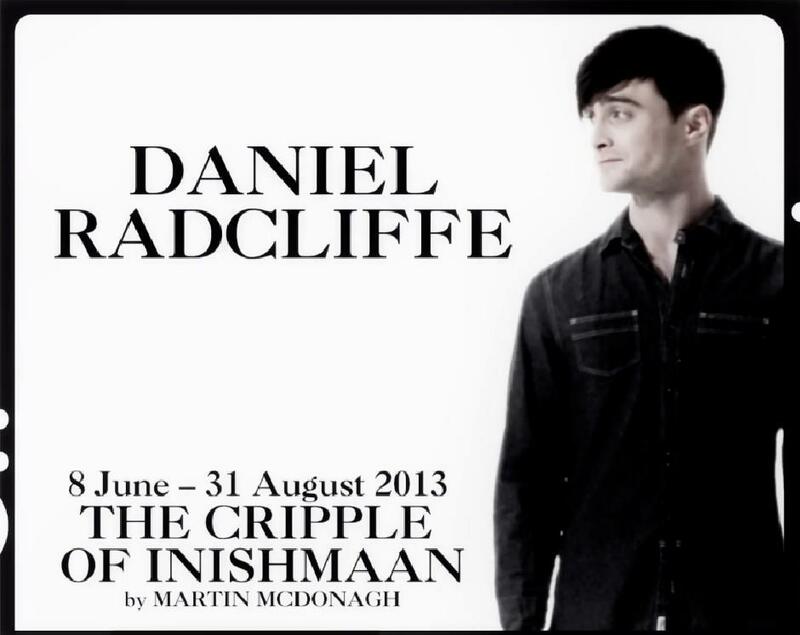 So for just £50, some lucky theatre goer will be able to watch Simon Russell Beale in Privates On Parade; Judi Dench in an extraordinary new work by John Logan (who wrote the hit play Red) about the real-life inspirations behind Alice In Wonderland and Peter Pan; Daniel Radcliffe in The Cripple Of Inishmaan; Sheridan Smith and David Walliams in A Midsummer Night’s Dream; and Jude Law as warrior king Henry V. The season kicks off with Russell Beale playing camp-as-Christmas Captain Terri Dennis in Peter Nichols’ classic Privates On Parade. The show, featuring Denis King’s score, is about an army song and dance unit in the Malayan jungle circa 1948. Grandage directed an acclaimed version at the Donmar in 2001 with Roger Allam and James McAvoy, but stressed this would be a fresh take. He added that Russell Beale was ‘quite excited’ about playing Captain Dennis ‘because this will be an opportunity to put some fruit on his head.’ Certainly a pineapple with a cherry on top. Privates will be revealed from December 1, with an official opening night on December 10. Grandage and executive producer James Bierman (who had a similar role at the Donmar for five years of Grandage’s tenure) were adamant the new company should offer an expansive education strategy and affordable tickets. ‘That’s 200 seats a night — more than 100,000 seats’ for the initial 14-month residency at the Noel Coward ‘for a tenner’, Grandage said, when we met at the pair’s suite of offices above the gods at the Gielgud Theatre. Bierman added that the three-tier ticket structure would offer seats for £57.50, £27.50 and £10. Grandage, who stepped down as the Donmar’s artistic chief six months ago, said the cheap ticket holders would not all be herded into the upper balcony, either. Rather, they would be spread throughout the auditorium, including prime stalls and circle seats. When all the seats are gone, you will be able to stand for £10, Bierman said.The National Theatre under Nicholas Hytner has long offered seasons of cheap seats — originally £10, now £12 — made possible through sponsorship from Travelex. But pricing at the National has to be seen to be in the public interest. ϟ#271 THe Phelps on ABC3 playing Lie or Pie ? ϟ#259 James & Oliver well arrived in Singapore. 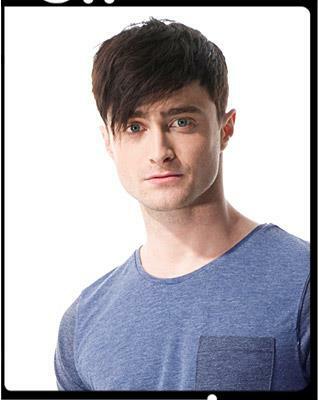 ϟ#258 Two more autographs in my collection.